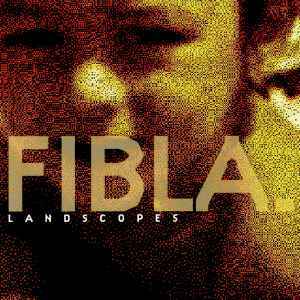 Fibla has been described in a few reviews as sounding like Autechre after an extended stay in the beaches of southern Spain, and I'd have to agree. There still is the dissonance and general tweaking that you get with the best IDM releases, but Fibla also adds a genuine warmth through the use of pads and chiming string-like accents. The mood created is warm and somewhat wistful. Standout tracks are Tildeath, Adios, and Grimm. Worth a listen.